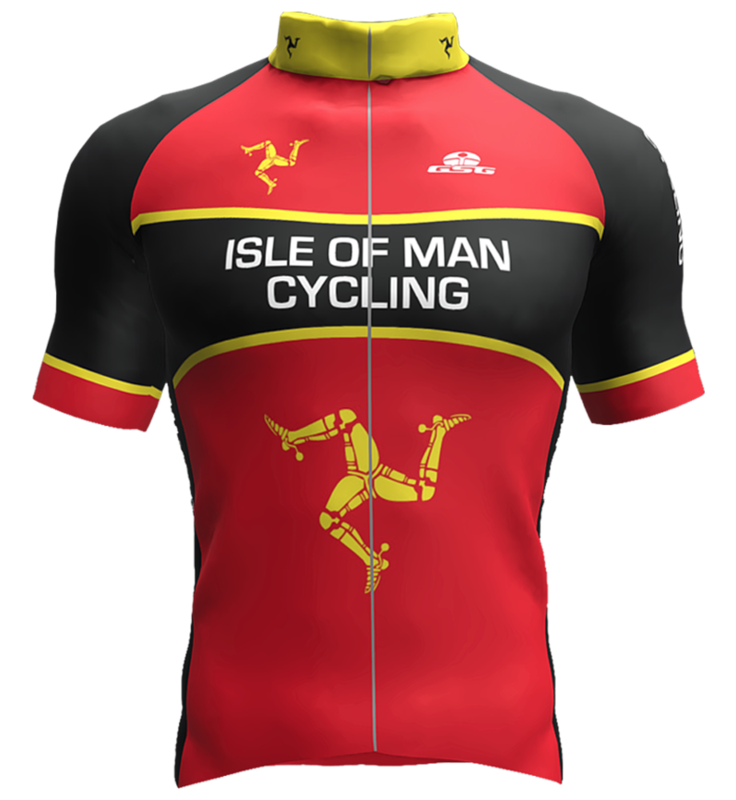 Whether you need a completely new kit design, or you are looking to re-order your current kit, we can supply clothing to your specific requirements. 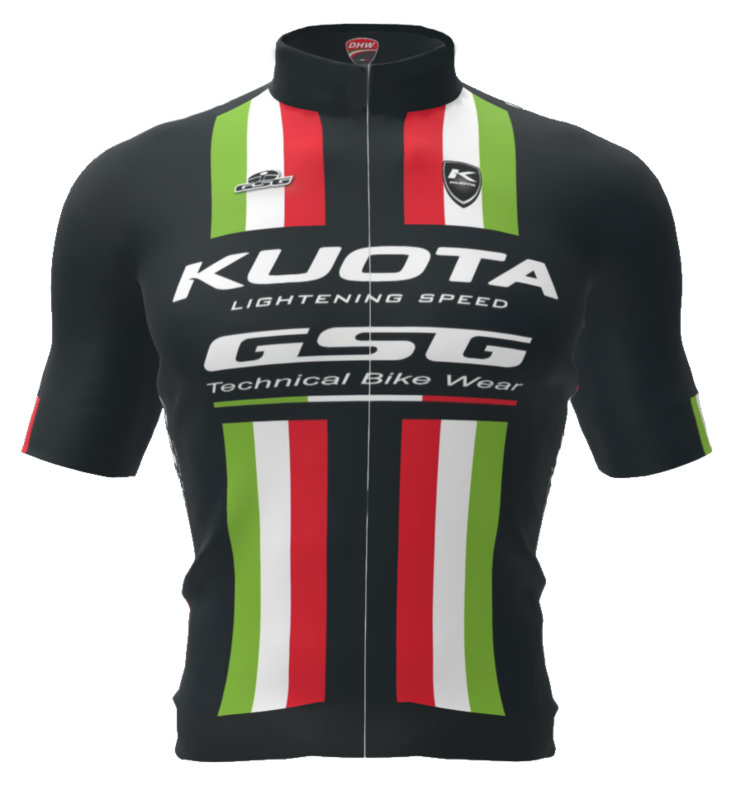 GSG are a brand which offers Italian quality, Italian style and exceptional value. 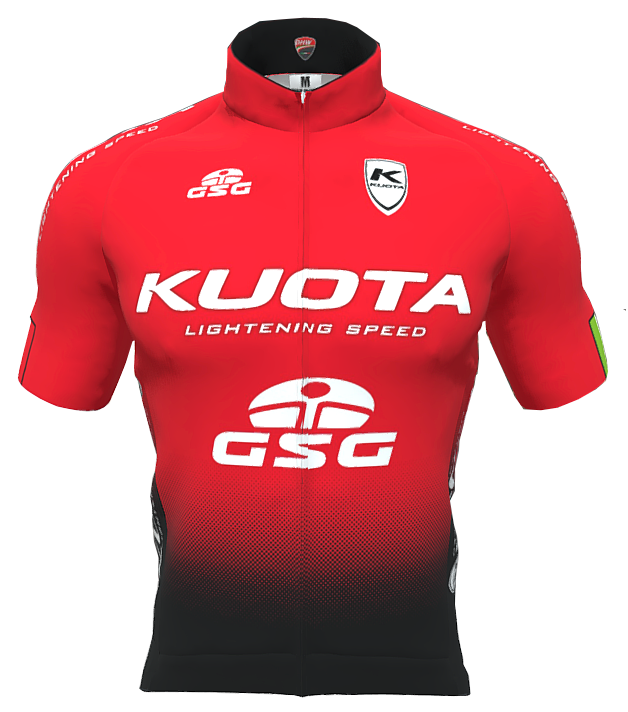 Established in 1984, GSG has more than 30 years’ experience in producing technical clothing for cycling at the highest level. From the purchase of ‘raw’ materials through to the creation of the finished product, GSG work hard to ensure quality and efficiency at every step of the process. 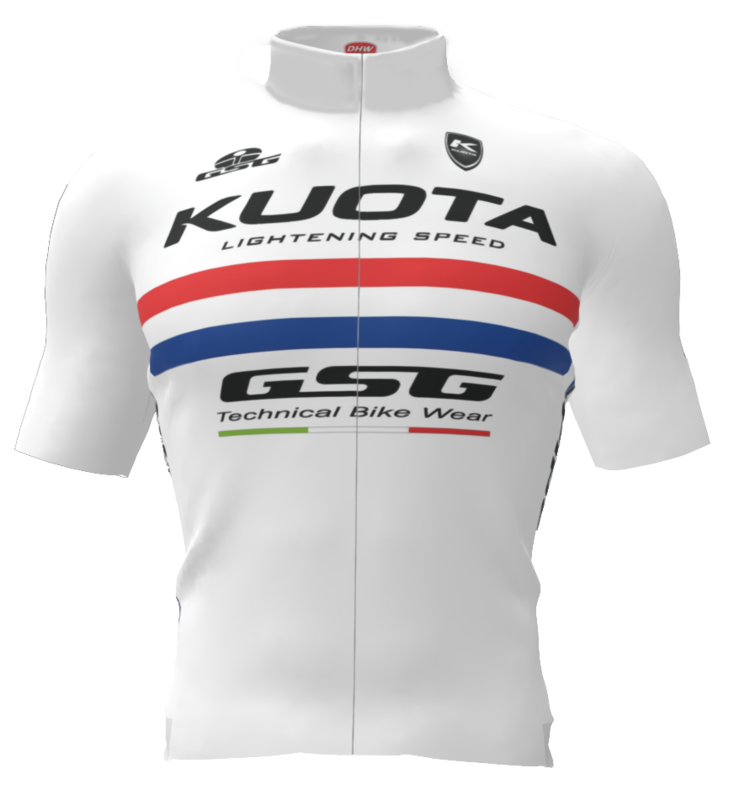 When you order from GSG, you are guaranteed clothing which is technical and innovative, and 100% made in Italy. 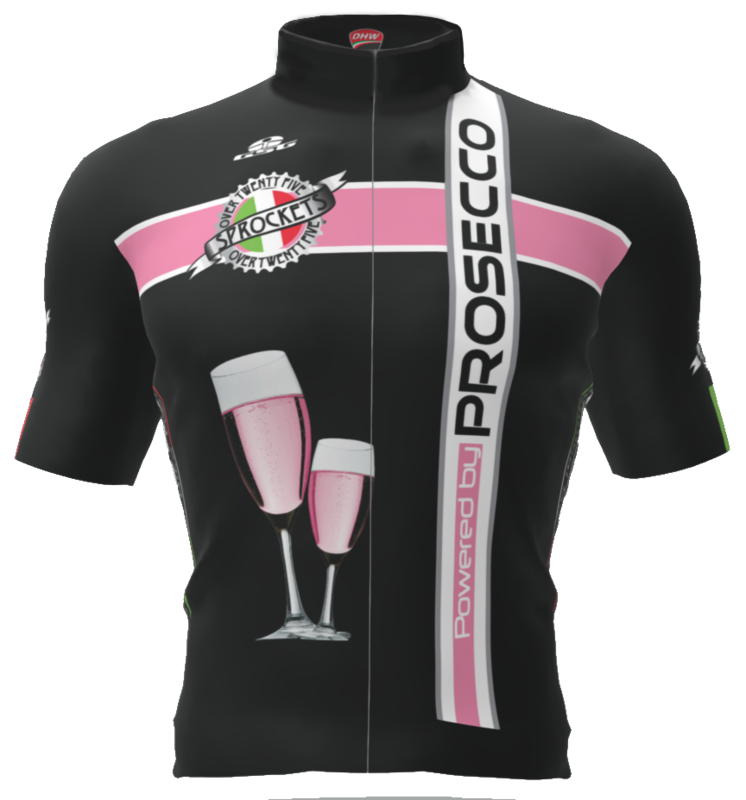 Our range includes: Road, MTB, Triathlon, Women’s Specific, and Kids. 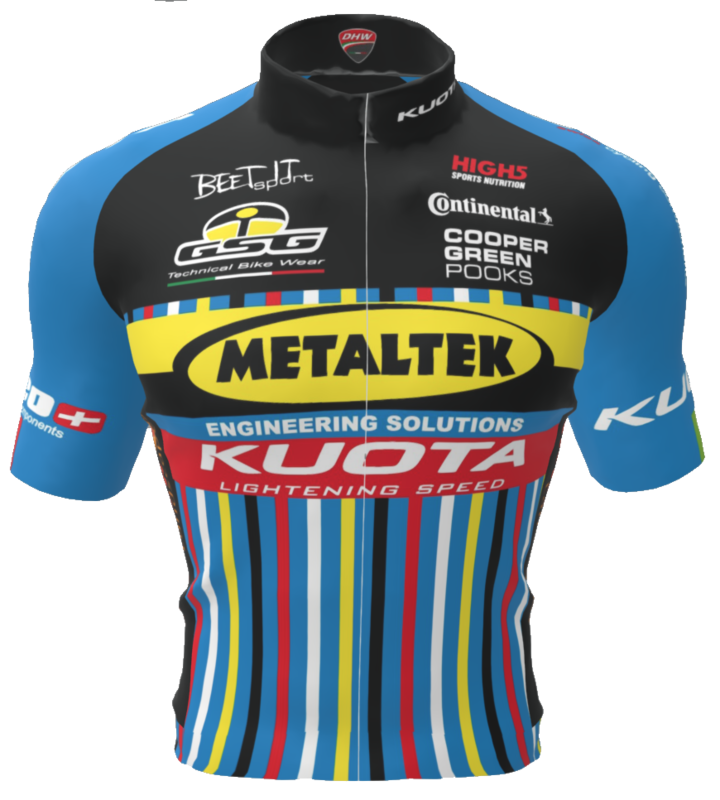 We are proud to have built long-standing relationships with a number of clubs, teams and cycling shops all over the UK. Ashfield RC are a long established and very active club based in the Midlands. They organise a popular race series at Darley Moor and members participate in races and other events around the country. 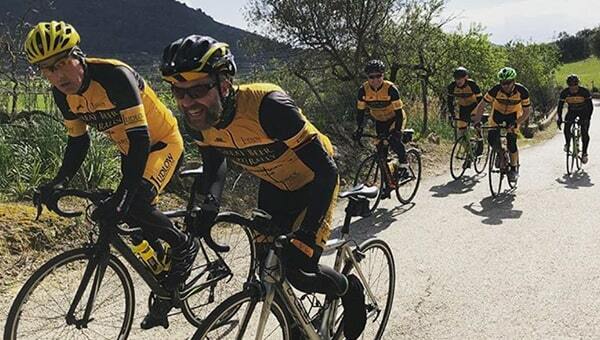 Ludlow are a ‘sponsored’ Cycling Club focussing on Road Racing, Time Trialling, Cyclo X, Club Runs and Sportives with the aim of bringing cycling to the local community. 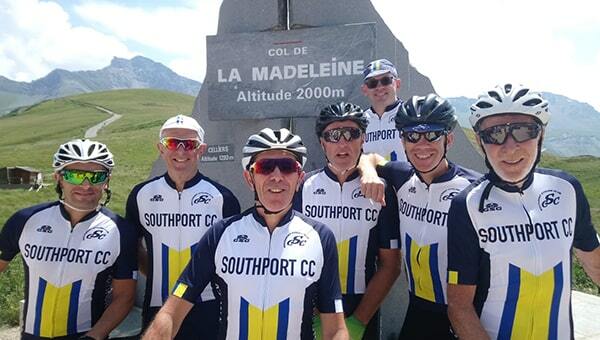 SouthportCC was founded in 1932 by just 12 founder members, since then the club has grown to a healthy 200 members. 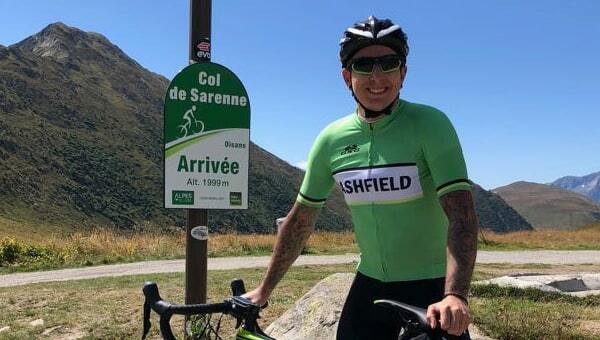 They have weekly club runs with a variety of rides to choose from for all abilities. View our 2019 brochure by clicking the download our pdf file.